Lodger facilities for an RN air section at an RCAF base. 07 December 1939 as SEABORN, accounts held on books of 'CANADA'. 07 December, 1943, as an independent command 1. The airfield lies 4½ miles S.E. of the town of Dartmouth and 5 miles S.E. of the City of Halifax. The base extends to the shore of Halifax harbour. 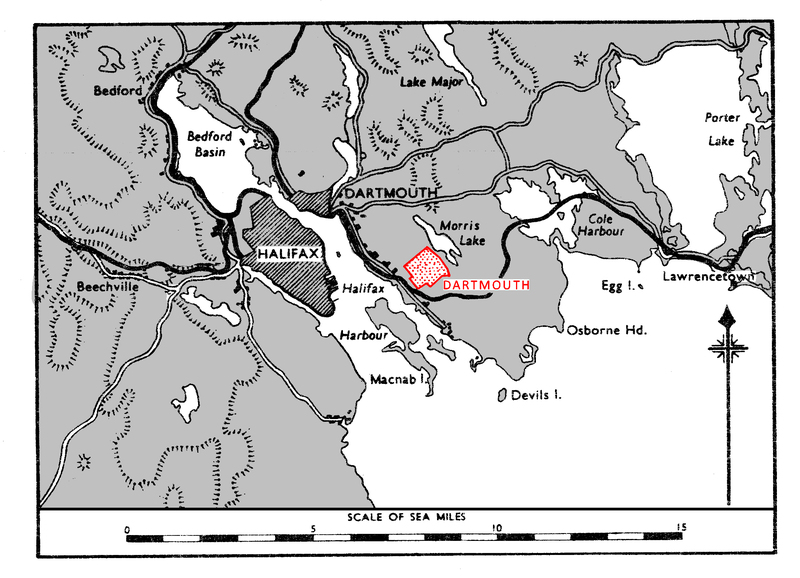 Dartmouth Seaplane base is adjacent S.W. City and harbour of Halifax. Morris lake adjacent N.E. Oil tank farm one mile W. of airfield. The Eastern Passage Road, two lane, asphalt, goes through the bas about 200 yards inshore and connects the airfield with the town of Dartmouth and proceeds via Dartmouth and the Angus L. MacDonald Bridge direct to the city of Halifax, a distance of approximately 6 miles. A ferry service operates across the harbour between Halifax and Dartmouth. A branch line of the Canadian National Railway runs through the base and a spur on the station is utilized for the loading and unloading of freight. There is no passenger depot. There is a regular commercial bus service to the town of Dartmouth. Control building W. of runway intersection. 16/34 QDM. 162° -342° .... 1760 x 65 yds. 02/20 QDM. 024° -204° .... 1990 x 65 yds. 11/29 QDM. 109° -189° .... 1800 x 65 yds. Tall chimneys at oil tank farm one mile W.
Water tower at seaplane station. Trees, 50' close to '34' end of runway 16/34. Windsock and landing 'T' adjacent S. of control building. Main hangars S.W. of Control building. Full service provided by R.C.A.F. Adequate supplies held of 90 and 100 Octane. Range at Lake Porter 8 miles E.N.E. of the airfield. Area is about 860 yards in radius and centred about a floating target. 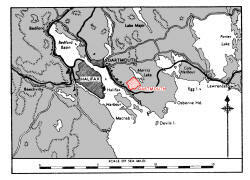 Practice area off coast about 5 to 17 miles E. of the entrance to Halifax harbour, and is about 4 miles N - S.
Squadron aircraft delivered here by 30.03.45 and squadron paid off. The squadron had been in operation at RN Air Section Yarmouth from 01.03.43 until 19.03.45 when all training ceased and the squadron wound-down. Merchant Aircraft Carrier flight equipped with 3-4 Swordfish II. Formed here 15.05.42. Departed for USNAS Alameda Island at he start of August 1942 to join HMS ATTACKER. Equipped with 4 Swordfish I. Formed here 15.06.42 (maintenance personnel only). Moved to UNAS Norfolk 26.06.42. 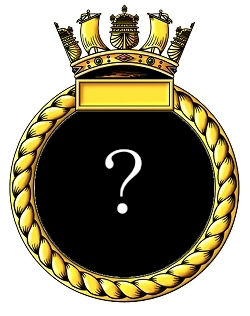 Royal Canadian Navy Squadrons formed post war.